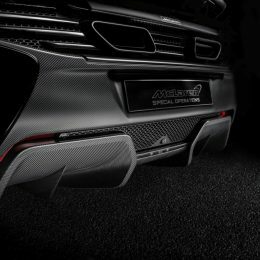 Current and future McLaren Super Series owners can now refresh the design of their cars through a range of dramatic McLaren Special Operations (MSO) Defined accessories. 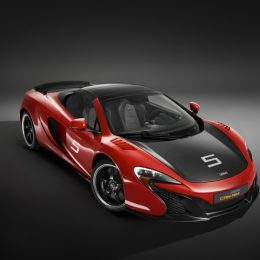 Offered and installed through McLaren retailers, the options can now be widely applied to any McLaren Super Series models from the 12C to the 675LT and at any point in the car’s ownership. 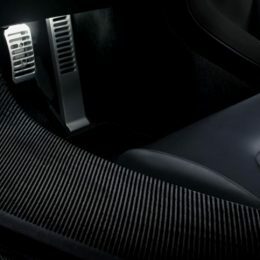 The accessories enhance the dramatic design of the car and in true McLaren fashion, also frequently bring a performance advantage, as a result of weight saving. 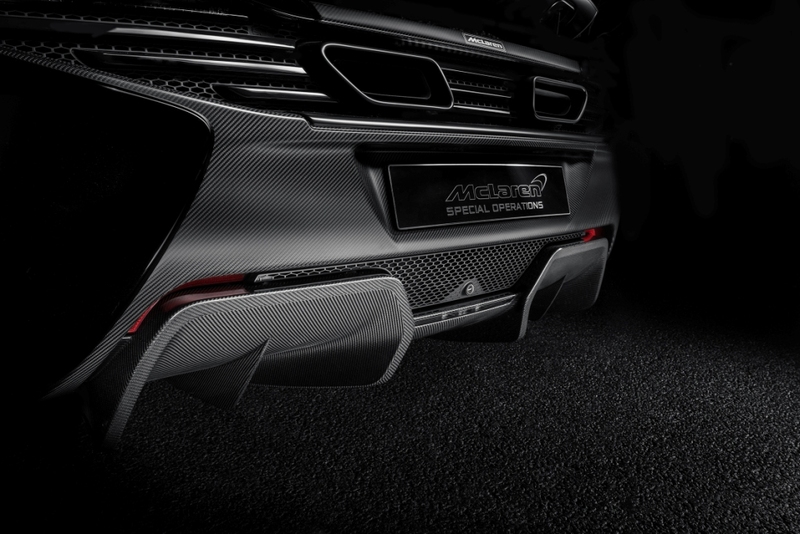 Among the exterior embellishments in the MSO Defined Super Series collection are a Carbon Fibre Rear Diffuser, which reduces weight and enhances airflow, and Carbon Fibre Mirror Arms which can be coupled with matching mirror casings. 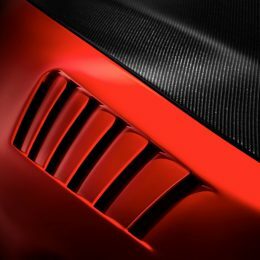 The range also includes Carbon Fibre Louvered Front Fenders, which take inspiration from McLaren historic race cars, such as the renowned 1970 Can-Am winning McLaren M8D to save 0.5 kilograms over the standard equivalent. 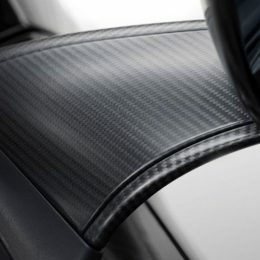 They feature vented wheel arch liners, to remove turbulent air from under the wheel arches giving more grip over the front axle. 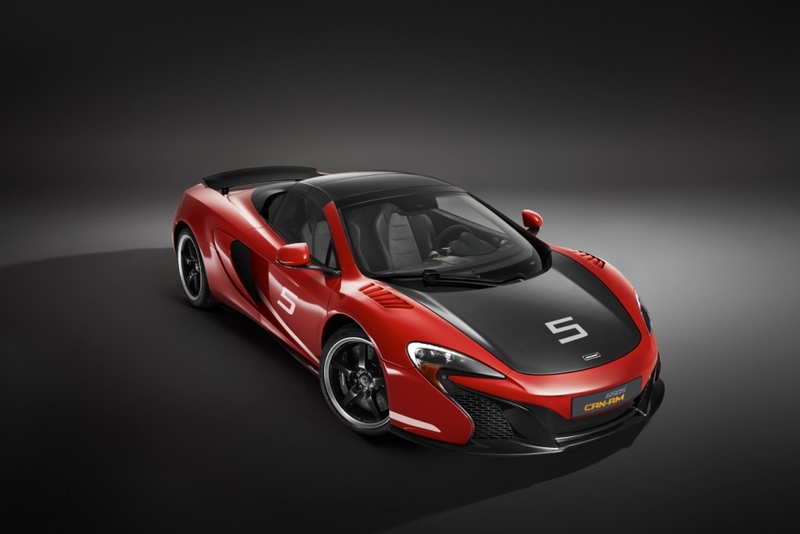 Also available is a carbon fibre bonnet that is finished in visual carbon fibre for increased impact, as seen on the limited-edition McLaren 650S Can-Am model. 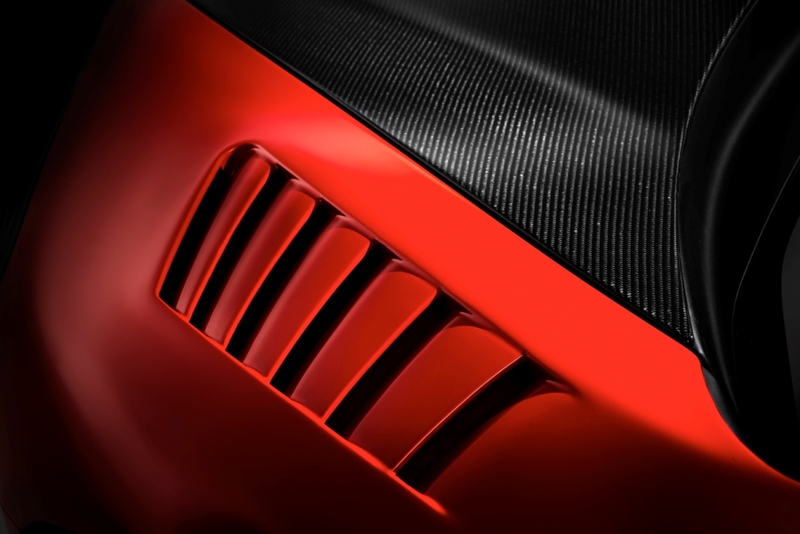 Interior enhancements begin with MSO Defined Carbon Fibre Vent Bezels. 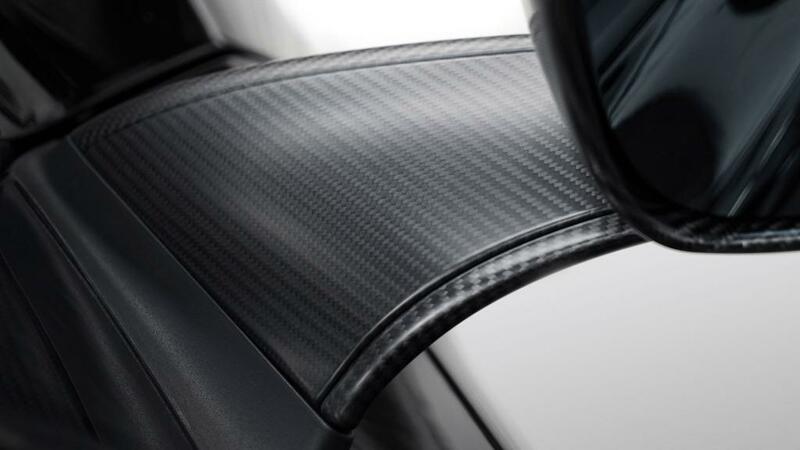 Carbon Fibre Sill Tops highlight the driver-focused design of the cabin, as well as protect the sills of the MonoCell structure. 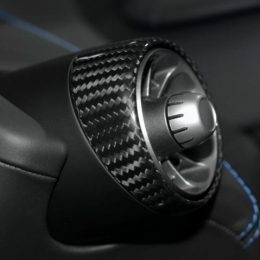 While likely to interest the track day enthusiasts are a Carbon Fibre Steering Wheel, which can be trimmed in leather or Alcantara®, and Extended Carbon Fibre Gear Shift Paddles. The aftermarket enhancements in the Super Series MSO Defined range are available for existing owners and new customers purchasing through the Qualified programme. 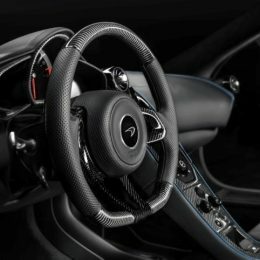 The features can be fitted by McLaren retailers; for a full list of locations and regional pricing, please visit: http://www.retailers.mclaren.com/.